Hey you guyssssssssssss! Long time no bloggy bloggy, but whatever, I;m back with the free stuff, so you'll forgive me, right? One of my favourite circuses (circusi?) 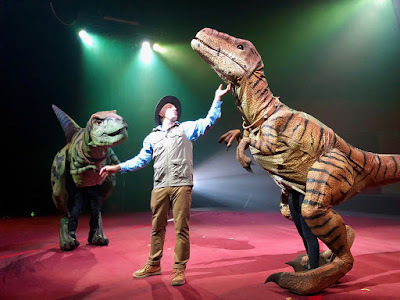 have now been running for over forty years and they have a new 90 minute show and it has DINOSAURS in it! (It also has a STACK of fantastic circus acts, including gymnasts, the Wheel of Steel, the Globe of Death, and the Wonder Dogs! They’re at Fountain Gate in Narre Warren from now until March 3rd and then they’re going to be over the other side of Melbourne in Altona until the end of March. Tickets start at just $25 and now include a FREE Dinosaur Exhibition. The tent has cooling in it, so it’s a perfect place to hide from the weather. Here's a video to whet your appetite! But... We’ve got a family pass to give away for next Friday February 15th at 730 pm in Fountain Gate. A family pass admits 2 adults and 2 kids and is valued at $120! To win, just fill out the form below and tell us if you’d rather BE a dinosaur or HAVE a dinosaur and why. Entries are open now until Tuesday 12th February at 6pm. The answer that amuses or confuses our judge the most will be the winner. Giveaway! 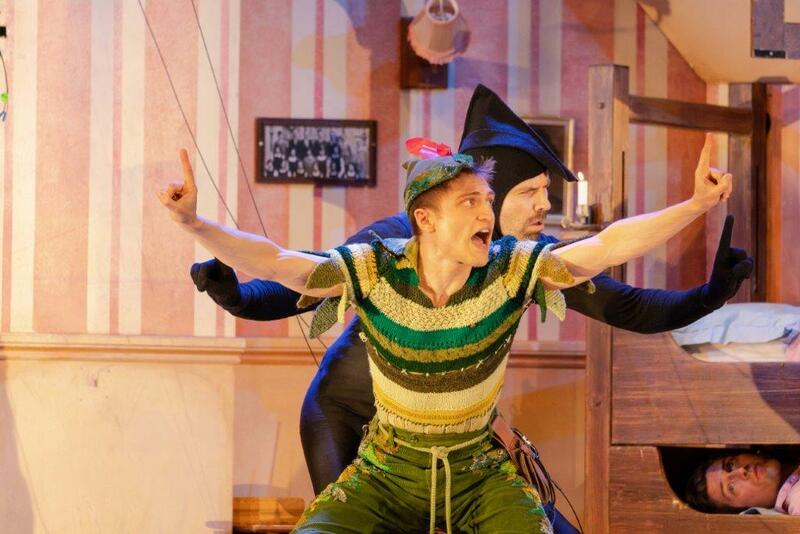 Peter Pan Goes Wrong! Last year I had the pleasure of seeing The Play That Goes Wrong and what a fun show that turned out to be! I've got a double pass to give away to see the show while it's in Melbourne, read on to find out how you could win it! Following hot on the wobbly heels of TPTGW, Mischief Theatre brings its triumphant disaster Peter Pan Goes Wrong from London’s West End to Australia, stumbling into Melbourne on 19 December, then Brisbane from 30 January, Canberra from 6 February, Sydney from 13 February and Perth from 7 March. Leading the cast of incredibly talented actors is JAY LAGA’AIA. If you haven’t heard of Jay, do you live under a rock? He’s been in everything from The Lion King to Play School! Seven of the actors who had audiences in stitches in The Play That Goes Wrong – DARCY BROWN, FRANCINE CAIN, ADAM DUNN, LUKE JOSLIN, GEORGE KEMP, JORDAN PROSSER and TAMMY WELLER - have all been silly enough to sign on again with The Cornley Polytechnic Drama Society where they will once more battle against technical hitches, flying mishaps and cast disputes on their way to Neverland with hilarious and disastrous results. But.... Maybe you'd like to have a crack at winning some? 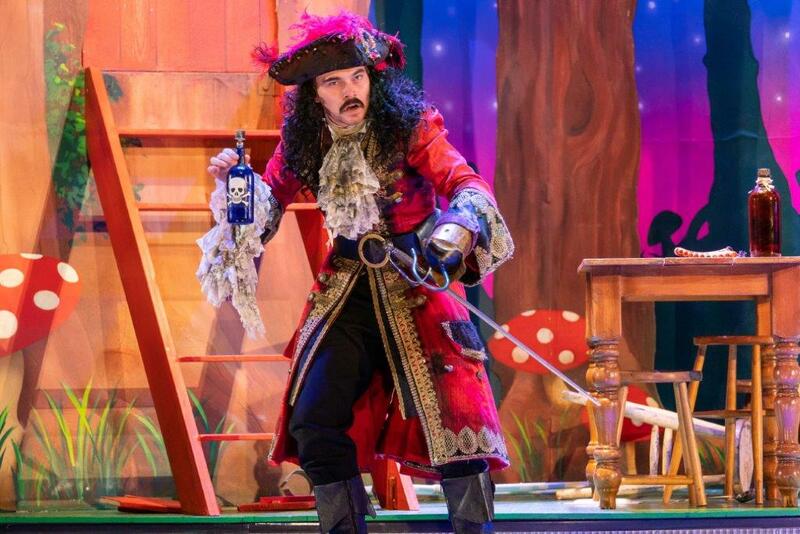 I've got a double pass for the performance on Wednesday 19th December at 7pm to give away. Just fill out this form, tell me what your favourite childrens story is and why and you're in the running. Entries are open now and close at 6pm (Melbourne time) on Wednesday December 5th. The answer that amuses or confuses our judge the most will be declared the winner. I'll email the winner after that and you'll have 24 hours to get back to me. There is something special about Santa’s Magical Kingdom! It brings both nostalgia and innovation together for a one-of-a-kind Christmas experience for families and people of all ages. It immerses guests into a range of experiences to share and treasure through the years. 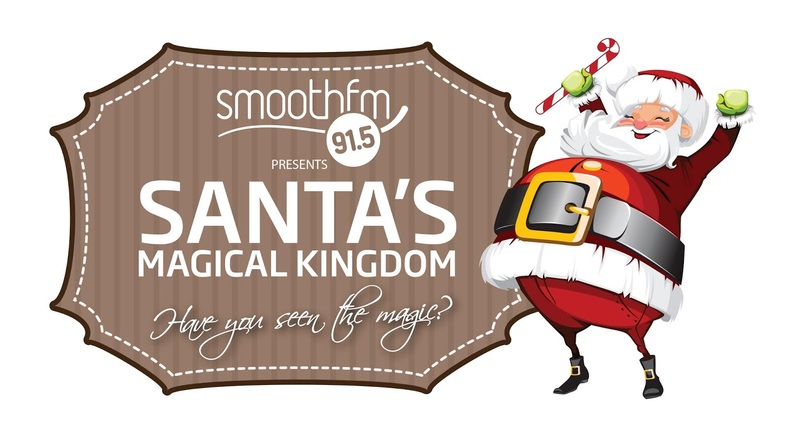 Returning for its 7th year, Santa’s Magical Kingdom will be open 23 November – 23 December 2018, under the Big Top at Caulfield Racecourse. You can get your tickets by clicking this link. I’ve been a few times to Santa’s Magical Kingdom and I LOVE it. I’m pretty sure you will too. 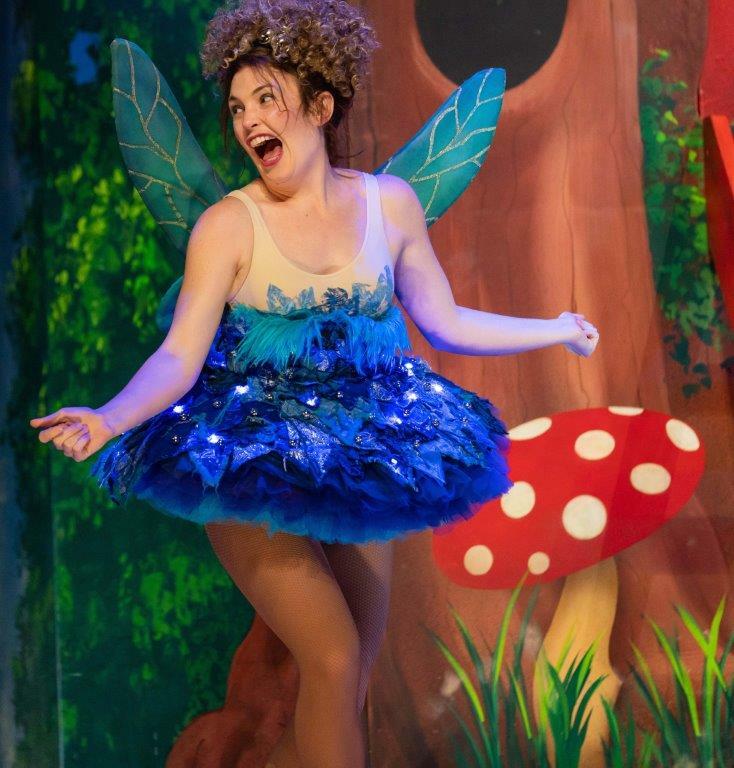 But don’t just take my word for it, read on to see how you can win tickets to take your family! • Enjoy a spectacular walk-through, in our new beautifully decorated Snowland. It is stunning! Feel the snow fall down and also meet the Snow Fairy. • Meet the jolly man himself, Santa. • Nothing says Christmas like the smell of gingerbread! Kids can decorate their very own gingerbread man in the Gingerbread Land. Best of all, they can then eat it! • It's not all about Santa at Santa's Magical Kingdom, Mrs Claus shares the spotlight. 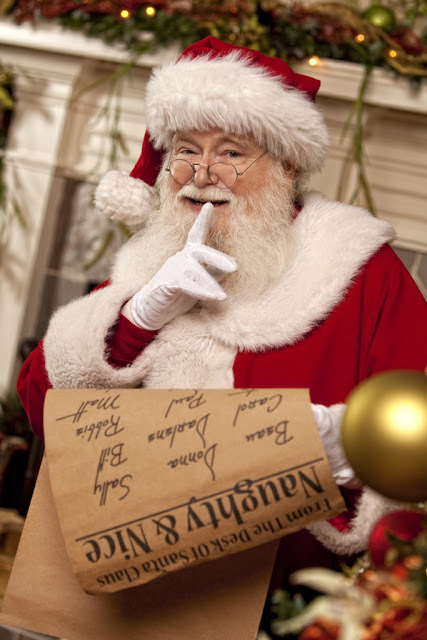 You will be able to meet Mrs Claus and with her help write your own Santa letter. 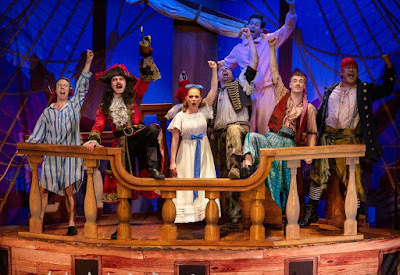 • A giant Pirate Ship with Tinkerbell and Peter Pan on board. Embark for fun craft activities in a land of make believe. • Children will be able to meet Sesame Street’s Elmo and Cookie Monster under the giant Christmas tree for photo opportunities. • Nickelodeon’s PAW Patrol Chase and Marshall and The Grinch will be invited to celebrate Rudolph’s birthday with him on various days throughout the festive Kingdom’s season. 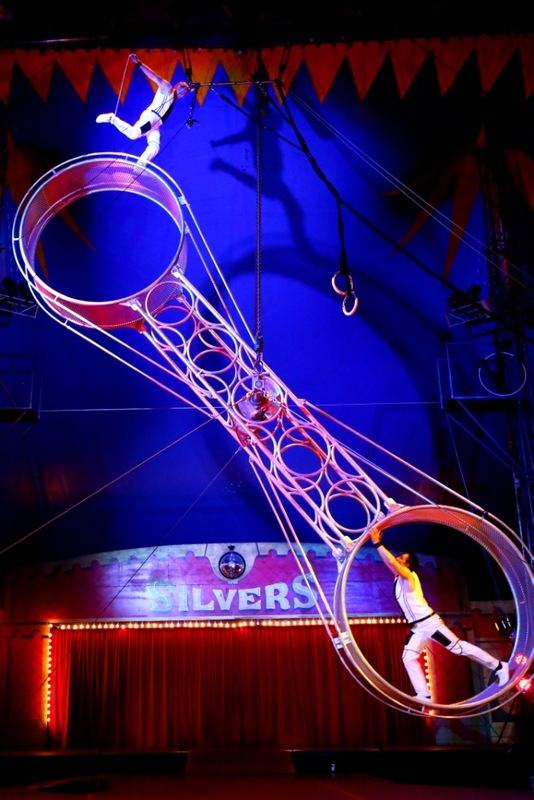 • The Christmas International Spectacular Show is set to amaze young and old with acts, hand selected by Santa and Mrs Claus, from around the world. • And of course...what would a Christmas celebration be without a variety of rides! We’ve got a Family Pass (2 adults, 2 kids) valued at $142.68 to give away. To be in the running you just need to fill out this form. Competition is open from now until 6pm Sunday 18th November. The winner will be contacted shortly after that. Good Luck! Santa’s Magical Kingdom delivers a Christmas wonderland full of activities that will capture the imagination of children and parents everywhere. 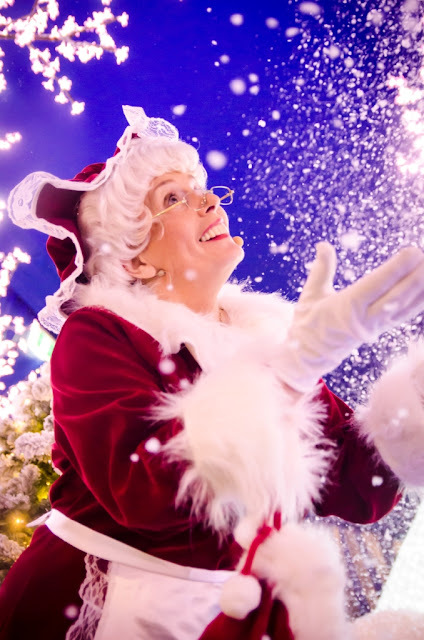 One thing is for sure, it’s an experience that brings the Christmas spirit to life!